Here are 7 crystals for psychic abilities and development. 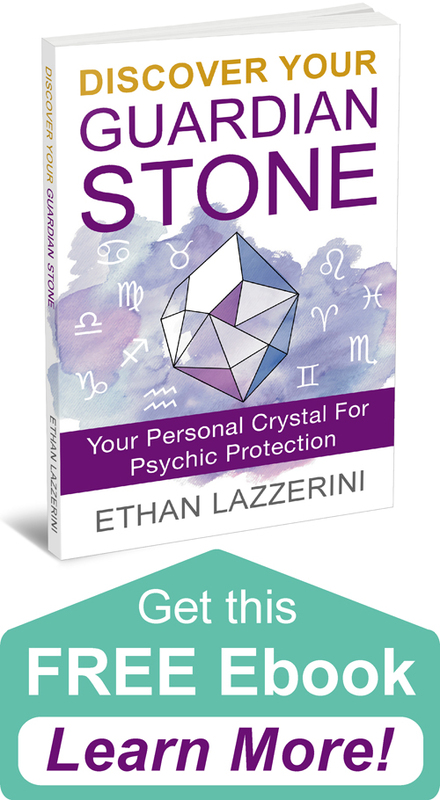 Learn how to develop your natural psychic powers and enhance your intuition with these mystical stones. I think most people would agree that psychic development comes with work and dedication. Practising visualisation, working with divination tools or a pendulum plus learning to trust your intuitive hits takes time. There is no fast track and like learning anything, you will likely make mistakes. 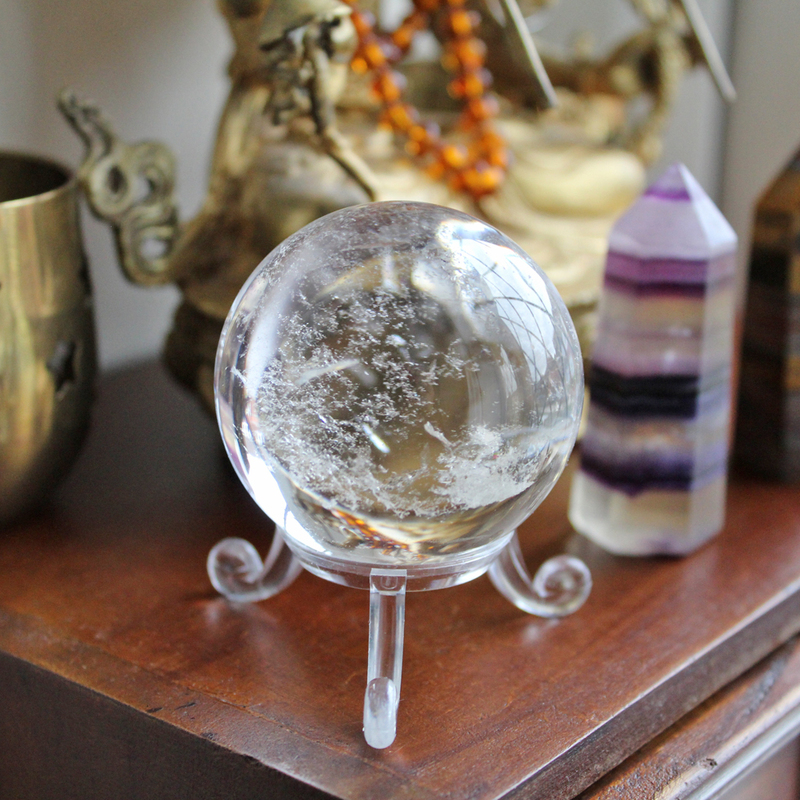 How Can Crystals Help Develop Psychic Abilities? 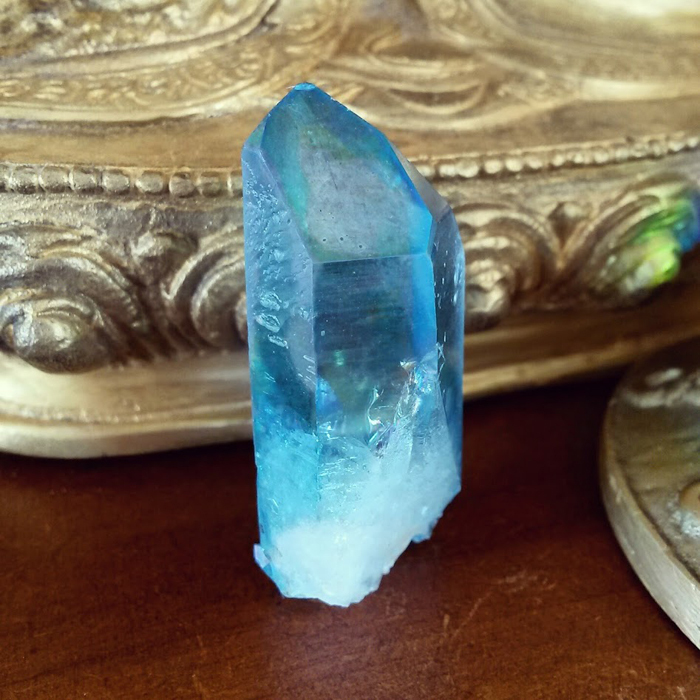 While you learn more about psychic development in books, classes or doing your own thing, crystals can assist you. 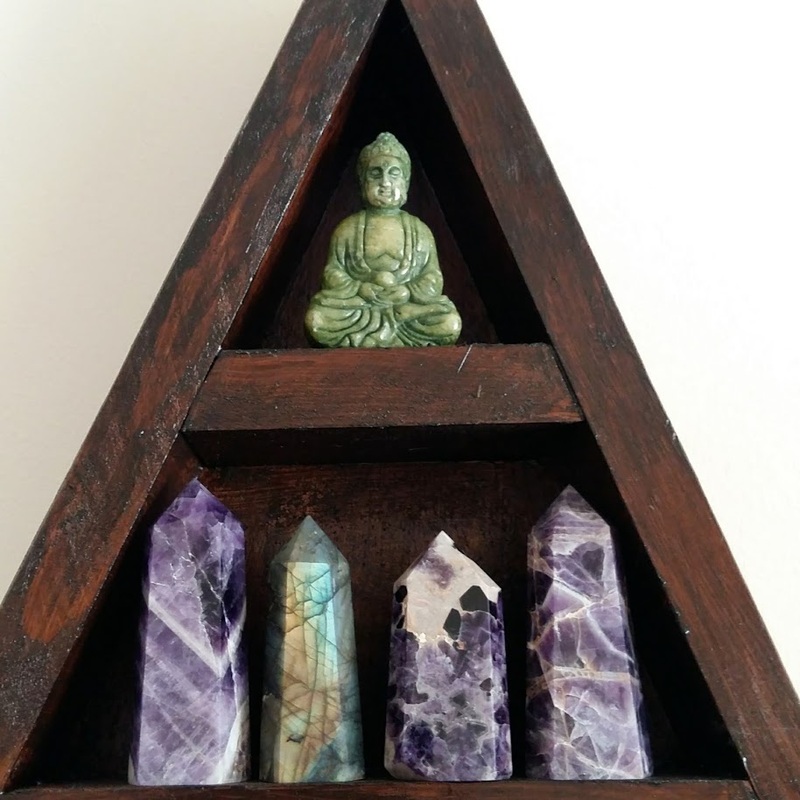 Crystals are highly energetic tools and allies for spiritual growth and psychic awareness. Many people who are drawn to crystals will begin to develop their abilities and sensitivity to energy over time by just working with crystals regularly. Crystals cleanse and open your chakras, allowing you to sense energy better. These psychic centres also allow the downloading of spiritual information from your soul, angels, guides or the Universe. There are lots of ways to work with crystals for psychic abilities and developing your intuition. You could wear the stone as a pendant or bracelet for example. You could carry the stone in your pocket. 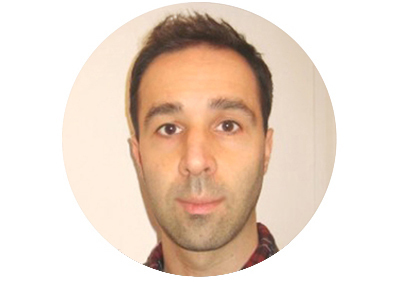 I recommend using focused intent for the best results. Be clear about your desire and think about this each time you look or touch your crystal. You can also program your crystal for developing psychic abilities if you wish to work with this crystal longterm for this purpose. Try placing the stone on your Third Eye Chakra (between and just above the eyebrows) and or the Crown Chakra (at the top of your head) for 10 to 15 minutes. This should be repeated every so often or once a week but just be aware that this is more intense. You may feel a bit of a pressure in the Third Eye area which is normal. If you feel a headache or an uncomfortable pressure in the brow area then you should stop. You may need to do shorter sessions or stick to wearing or carrying the crystal. The following crystals are just a few of my top crystals for developing your psychic abilities and intuition. As always, go for what sounds like your best choice or which crystal you feel drawn to. You do not need all these crystals, they are just different options. Amethyst is a purple variety of Quartz that can be light to dark purple, clear, translucent or almost opaque. Amethyst helps clear and open the Third Eye and Crown Chakras. It helps awaken your psychic abilities, especially clairvoyance. It also gives psyhic protection. Some people may find this stone a bit strong for them. Chevron Amethyst is also known as Banded Amethyst or Dream Amethyst. It is a combination of Amethyst with white Quartz. It has bands or zig-zag patterns throughout the stone. 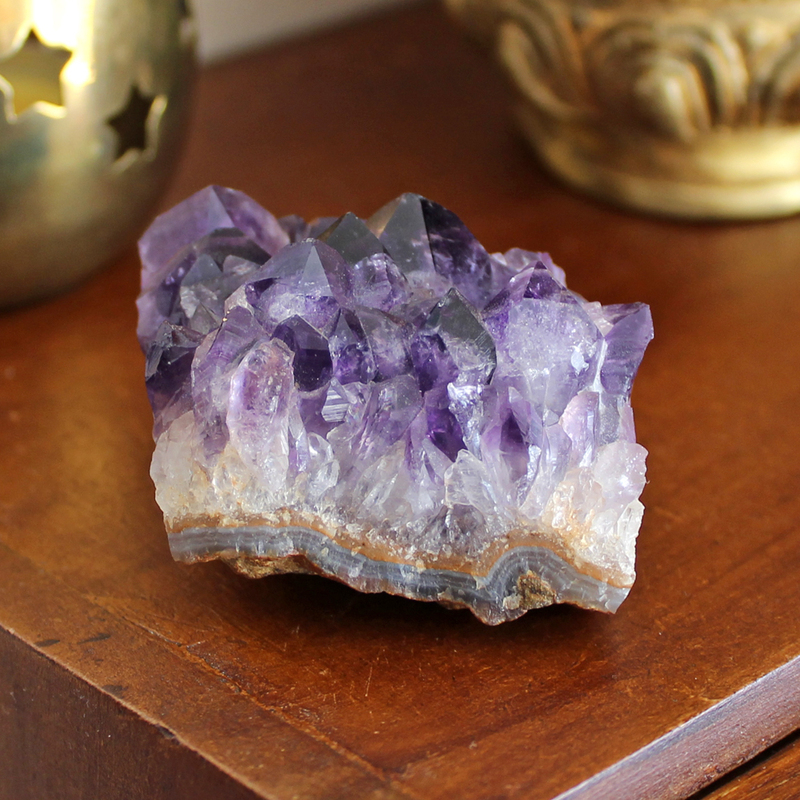 Like Amethyst, it helps to cleanse and activate the Crown and Third Eye Chakras. It helps in receiving psychic insights and developing claircognizance. Lapis Lazuli is blue to dark midnight blue opaque stone with metallic golden Pyrite inclusions. It may have some streaks or patches of white Calcite. 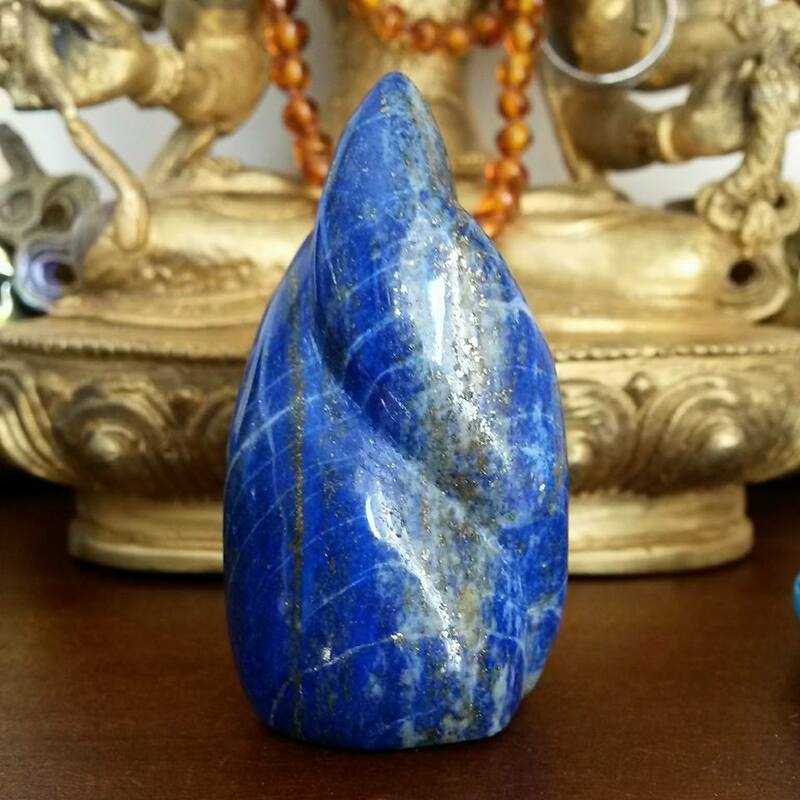 Lapis Lazuli enhances your intuition and opens your Third Eye Chakra. It connects with cosmic energies and astrological knowledge. Clear Quartz can be clear or partially clear, but should always be colourless. This crystal is easy to find. Work with Clear Quartz to cleanse and open the Crown Chakra and receive psychic messages from your guides and angels. 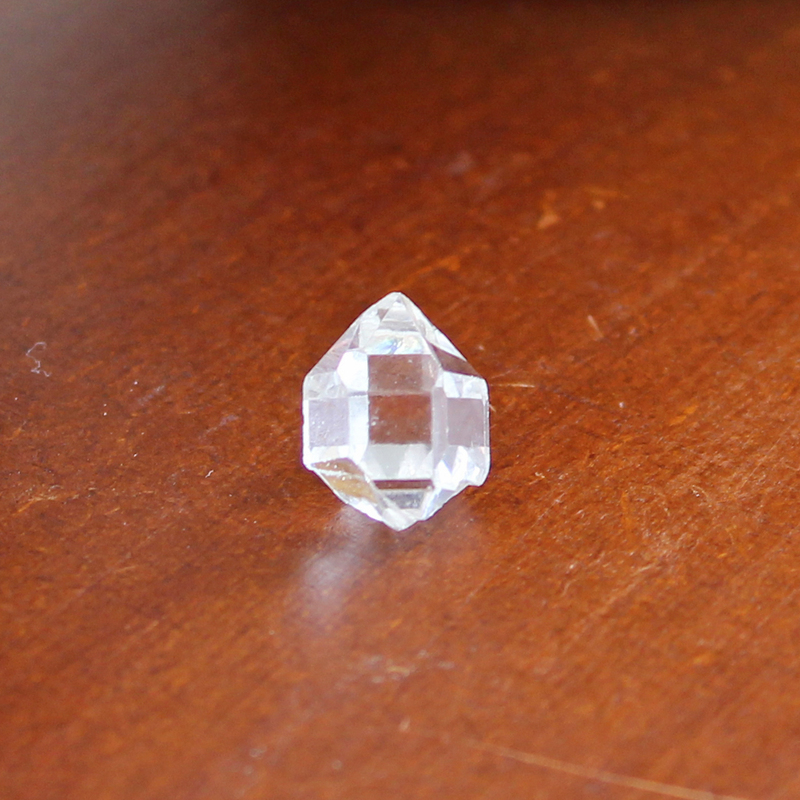 Clear Quartz gives you greater clarity with your psychic insights or vision. Aqua Aura is created by a complex process that bonds Gold onto the surface of natural crystals, most often Clear Quartz. This creates a teal blue-green crystal with an iridescent sheen. Aqua Aura awakens your natural psychic abilities and intuitive power. It can help shield you from negative energy too. Rainbow Moonstone is also known as White Labradorite, it is white to clear with an iridescent sheen of blue, green or other colours. It can be opaque, translucent to transparent. Sometimes it has black spots or patches. Rainbow Moonstone is good for all psychic development but particularly Clairvoyance and psychic dreams. 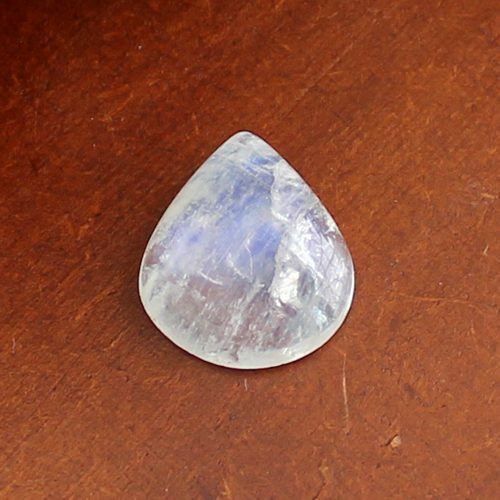 Moonstone is off-white or cream coloured with a subtle pearlescent sheen to it. It is usually translucent and has no bright colours like Rainbow Moonstone. 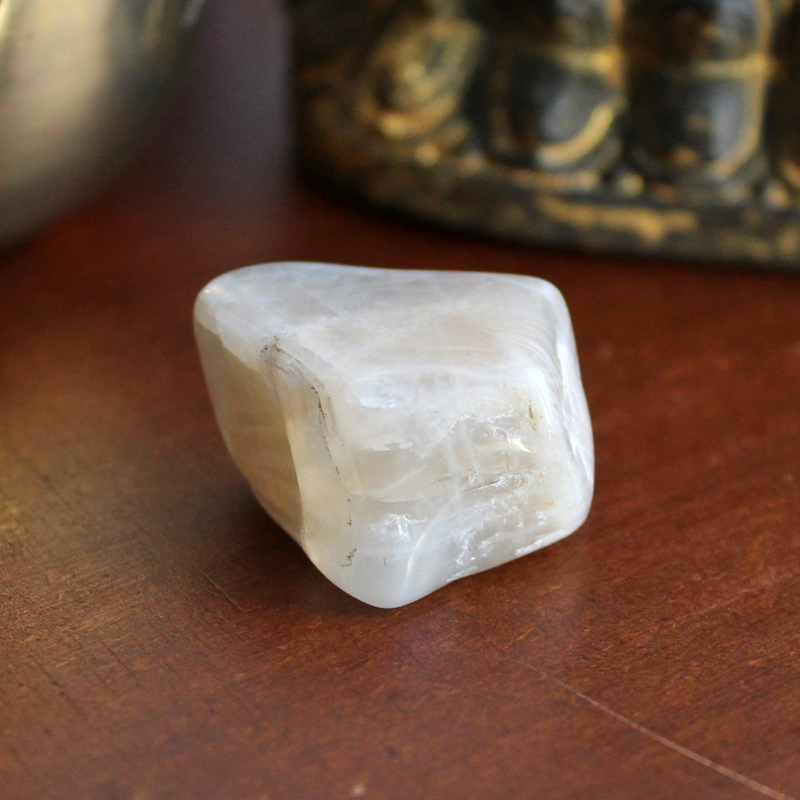 Moonstone helps you develop your sensitivity to energy and emotions. It enhances your intuition and helps in receiving messages in your dreams. Herkimer Diamond is a form of Quartz from the Herkimer Mine in New York with high clarity and diamond-like brightness. It usually grows into small Double Terminated Crystals. Herkimer Diamonds can help activate the Third Eye Chakra, awakening psychic abilities and bringing clarity to clairvoyance. 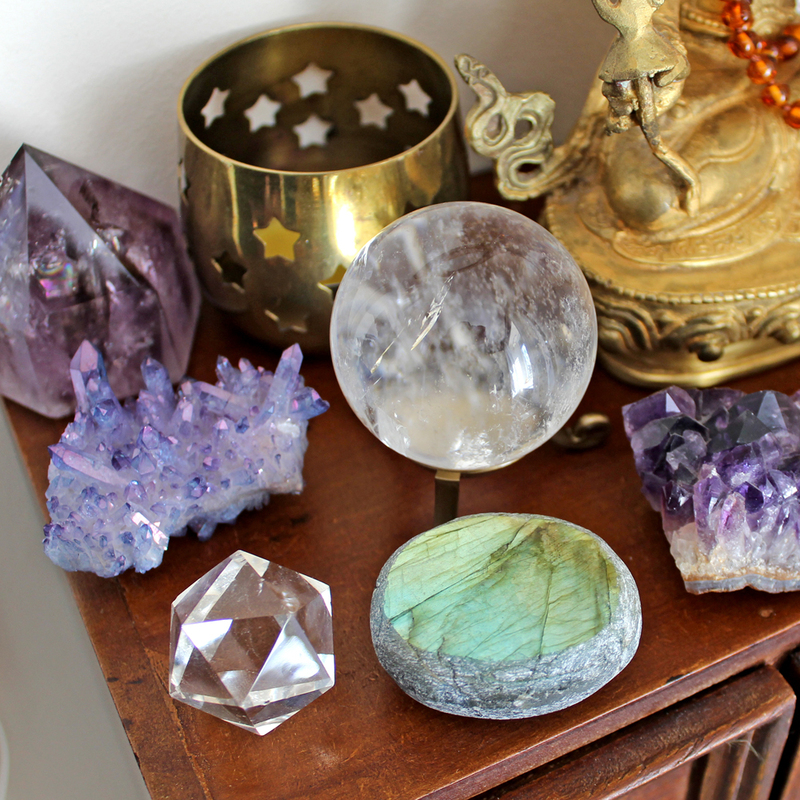 Do you know of any other good crystals for psychic abilities you would add to the list? I would love to hear from you in the comments below (please keep any questions you have concise and on topic if you want a response). 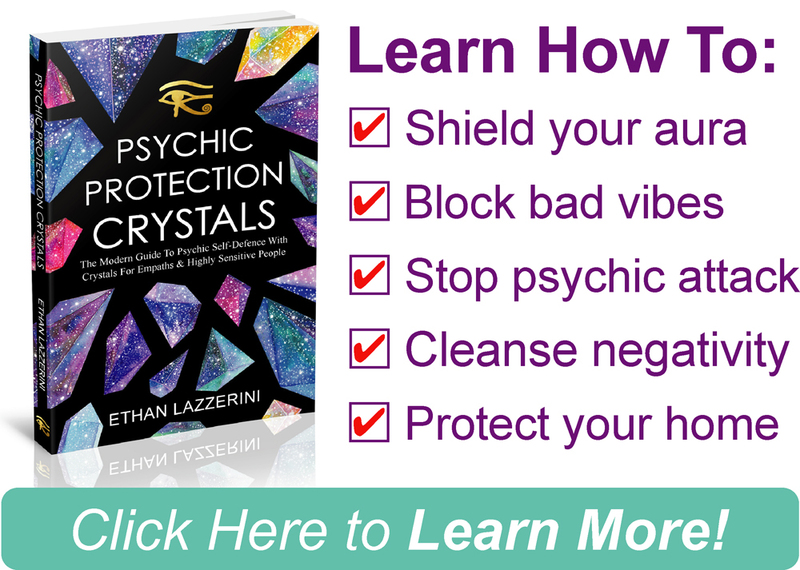 ← What Is Psychic Protection and Why Do I Need It? Thanks; love the article. What about charoite? Thank you for spotting that. I fixed it now! It depends what it was about. Usually it is not a good idea to give people unrequested psychic info. You could just keep it in mind and see if anything happens to confirm what you felt. What does black moonstone look like and how does it assist you? I read that Iolite are good for intuition and to work with the third eye chakra. What do you think of it? Yes, its just not a very easy stone for people to find. I love to use labradorite on my third eye. Amethyst is my favorite crystal and I use it on my third eye often as well. Thank you for this! Your articles are very informative and easy to understand .Just started working with the crystals along with Reiki. Thanks a lot n keep sharing!! Thank you, your knowledge is greatly appreciated! Grateful I found you. Learn a great deal today Namaste!